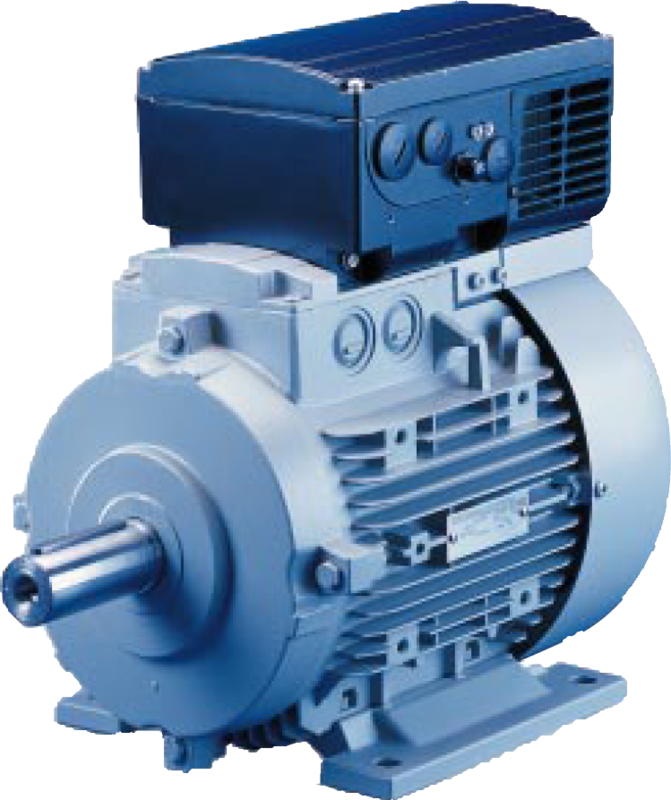 A series of combined motor and variable speed drive products. all were 400V, 3 phase with built-in Class A EMC filters. Speed adjustment is made via a potentiometer behind a cover blanking gland. 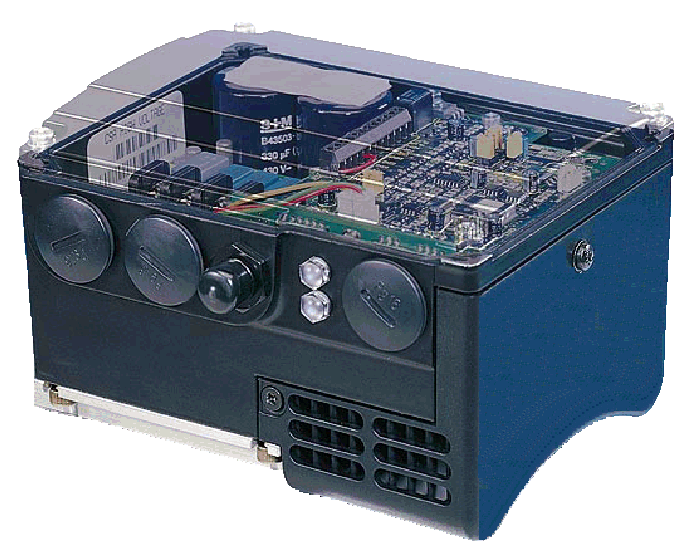 A second cover blanking gland hides a RS485 interface, where a hand-held unit could be used to set drive parameters for more complex applications. Replaced by the CM2 in 1997. For the first time, the inverter was designed to mate with almost any manufacturer's motors, a move aimed at market leadership and the highest sales volumes. So the "MicroMaster Integrated" was conceived. 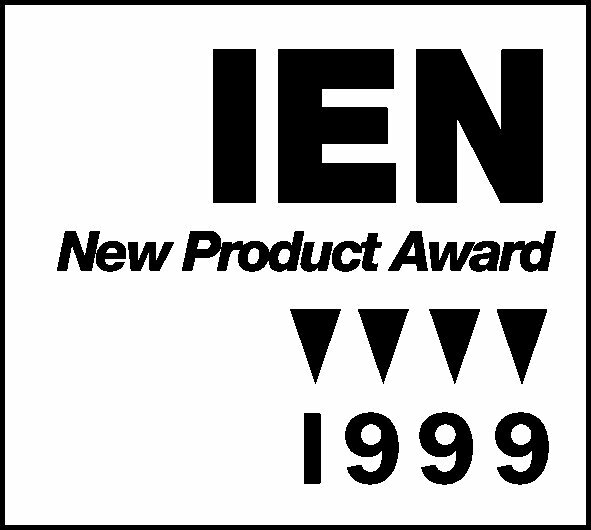 "New Product Award 1999" for its innovative technology and high customer interest. 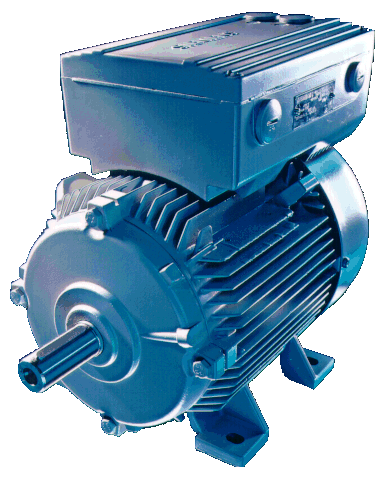 Combined with a range of Siemens motors or stand-alone as MM411. Scheduled for launch at Hanover Fair, April 2001, COMBIMASTER 411 was very close to completion as I left Siemens Congleton in November 2000.